There will be a guide who is fluent in English or even French, German or Spanish depending on the situation. 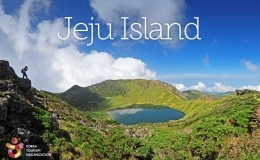 The tour will be conducted by guides from various countries. During the tour, information about lunch and dinner will be given by the guide. We recommend light meals for lunch, such as Korean noodle soup and Bibimbap(assorted vegetables with hot stone rice). We have arranged a buffet for dinner, including a variety of international and national foods (Chinese, Korean BBQ, Bean curd soup, Fish soup, Grilled fish etc.). 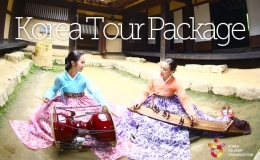 Price ranges from KRW 4000 - up to KRW 15,000 per person. * Tipping at local restaurants is not required. However, tipping for the bellman at the hotel for carrying luggage is recommended. Arrive at Incheon International Airport, where you will be transferred to your hotel after meeting our representative/guide. 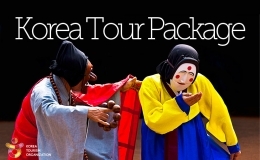 After breakfast, a half-day city tour starts from the National Museum of Korea. This museum was built in 2005 and a fantastic collection of Korean arts and relics are displayed. 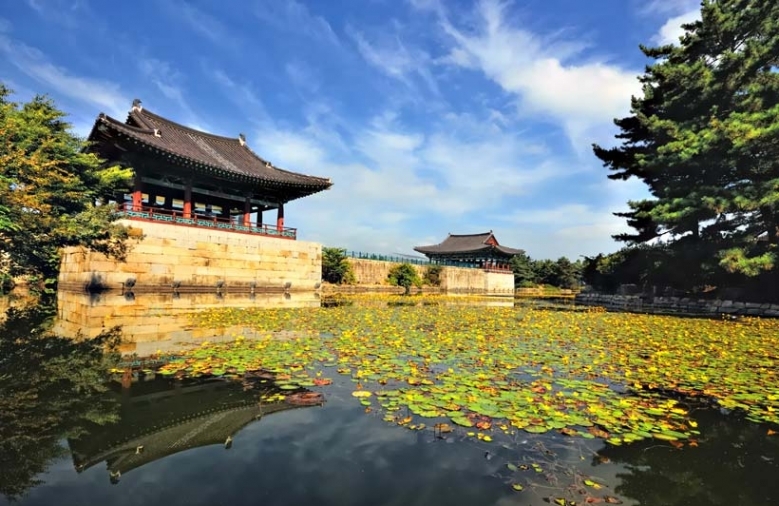 The next attractions to visit are Changdeok Palace and Huwon(Secret Garden), which was nominated as world heritage by UNESCO. The next place is N Seoul Tower on Mt. 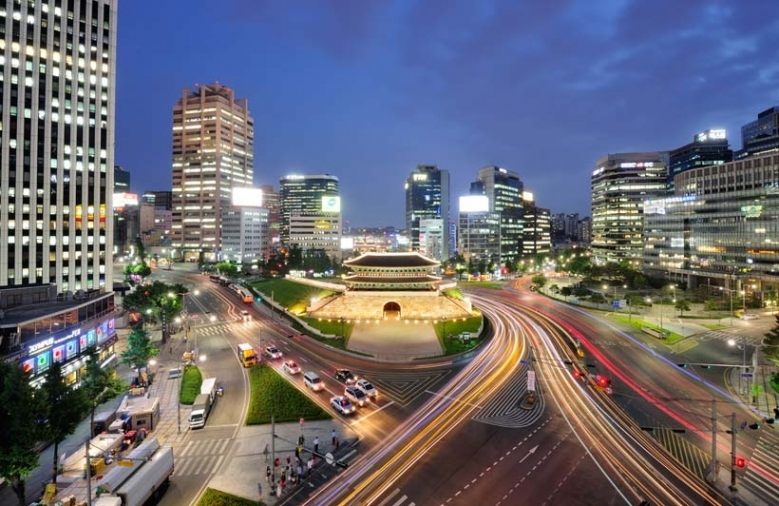 Namsan where you can enjoy a bird’s eye view of the metropolitan area of Seoul. Prior to going back to your hotel, you will visit Gwangjang Market. Schedule finishes around 3 pm. After breakfast, you will check out from the hotel and visit the Korean Folk Village, which is located outside of Seoul. 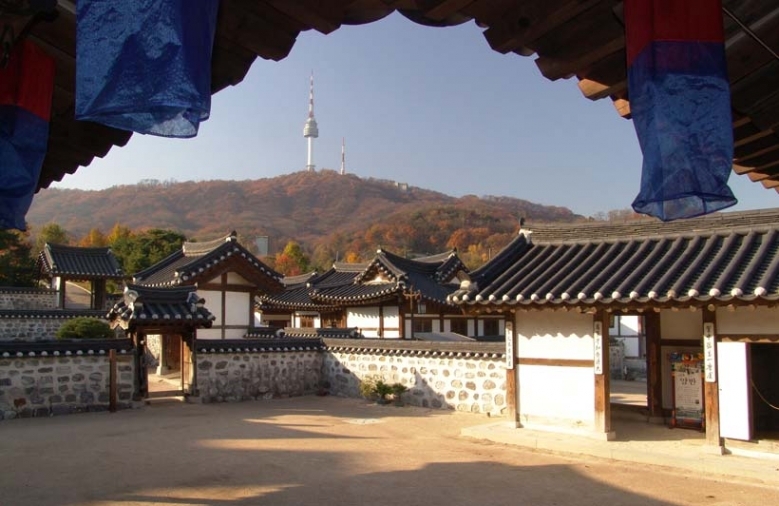 The Korean Folk Village shows the traditional style of housing and way of life in the period of the 18th-19th Century. 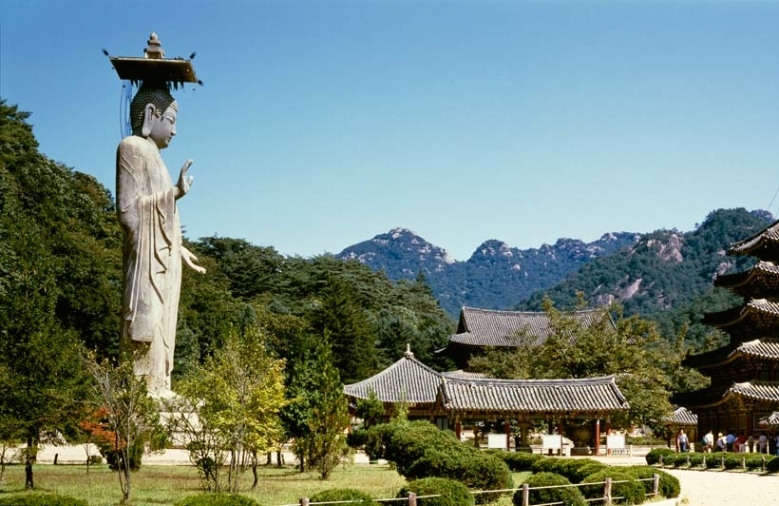 The next attraction is Songnisan National Park, to visit Beopjusa Temple where the tallest Buddha Statue in Korea is located. The forest park is a popular place for walking. Afterwards, you will be driven to Daegu. 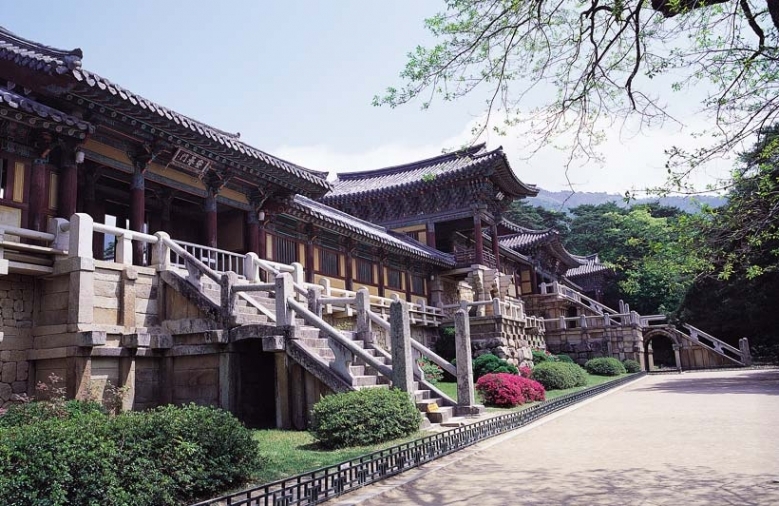 After breakfast, you will visit Gyeongju, the capital city of the Silla Kingdom from 57BC-935AD. 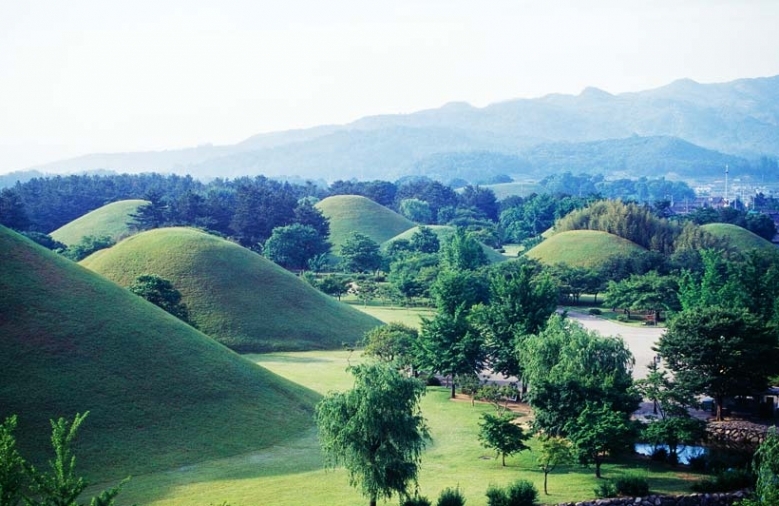 Gyeongju is widely known as the “museum without walls”, as there are 52 attraction sites located within the city. 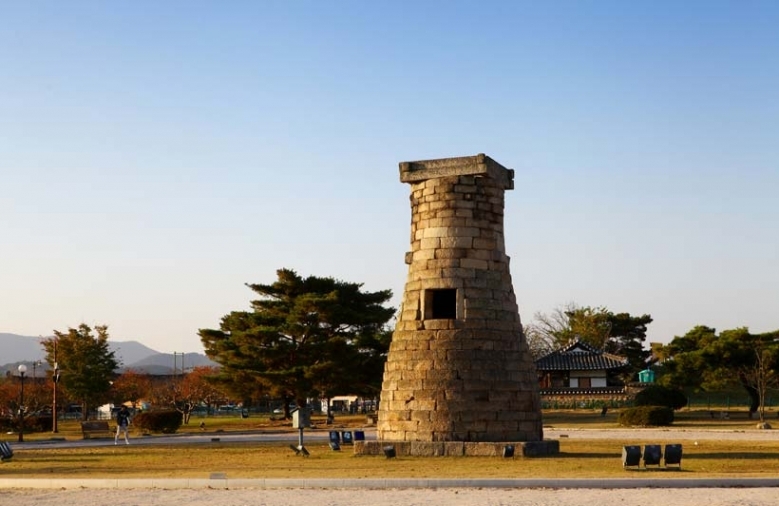 The half day Gyeongju tour includes Cheomseongdae (ancient astronomic observatory), Royal Tumuli Park with its royal tombs. You will have a chance to enter one of the excavated tombs to see the structure and view behind the Royal Kings' burial chambers. 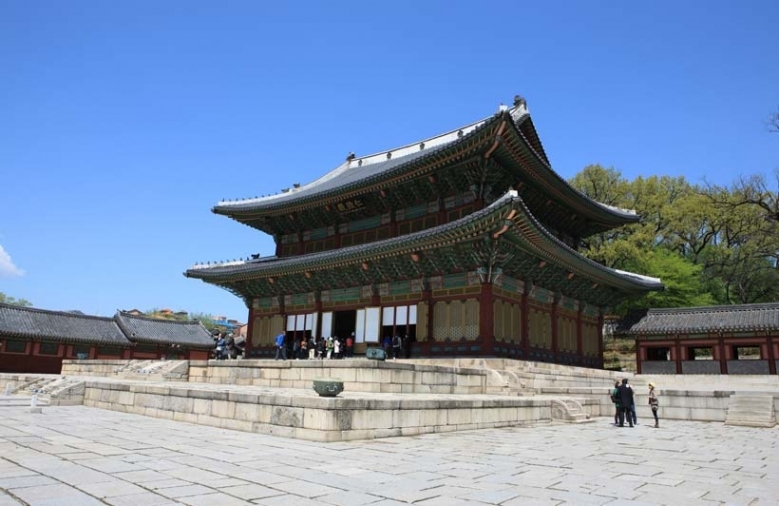 The last attraction is Bulguksa Temple. Even though the temple was destroyed during the Japanese colonization period, it has now been restored to its former glory. After breakfast, a full day Gyeongju tour starts with a visit to Seokguram Grotto, established in the 8th century on the edge of Mt. Tohamsan. The grotto contains the monumental statue of Buddha, facing the view of the sea and it is considered a masterpiece of Buddhist art in the Far East. 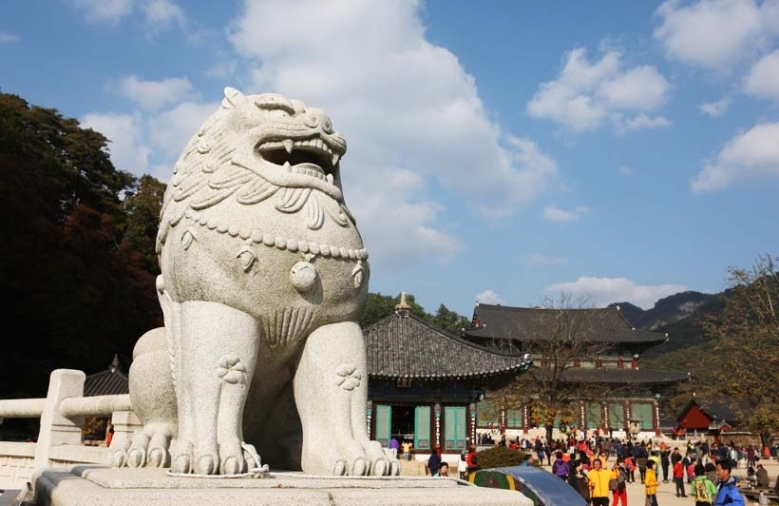 The tour also includes the 4 faces Buddha, Gwaneung Royal Tomb and scenic drive tour to Guryongpo Port. 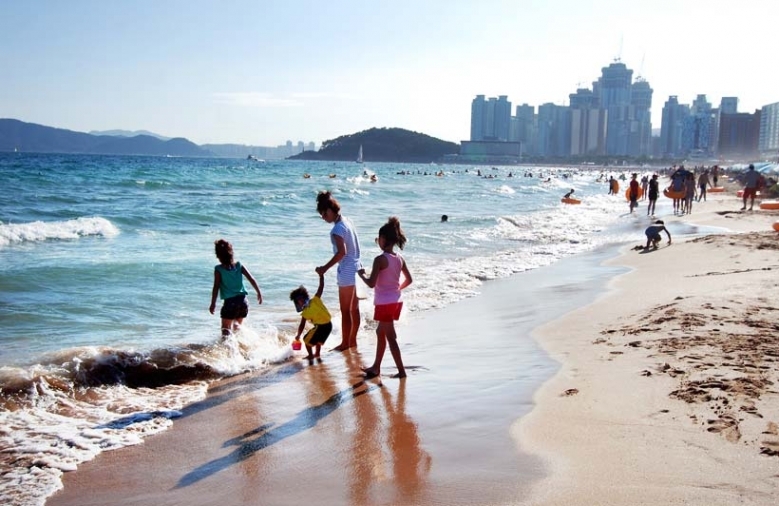 After beautiful scenic coast driving, you will be returned to Gyeongju. After breakfast, you will be transported to Unmoonsa Temple which is a Buddhist Nuns' temple. 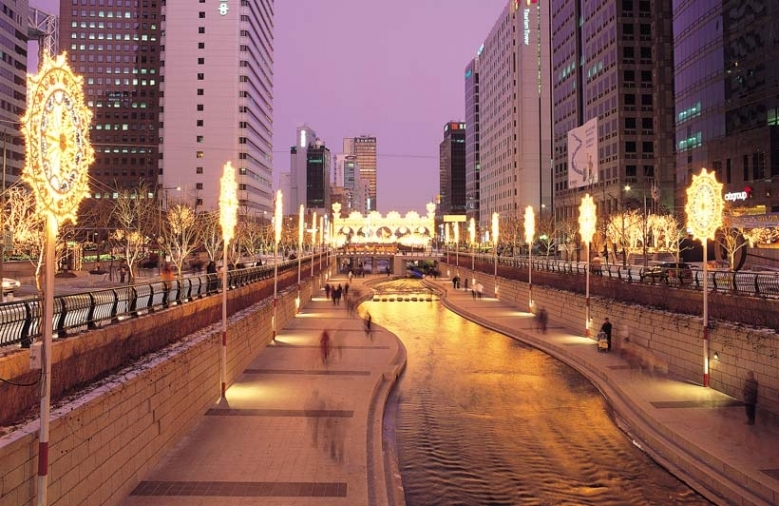 Then off to Busan, the second largest city of South Korea. 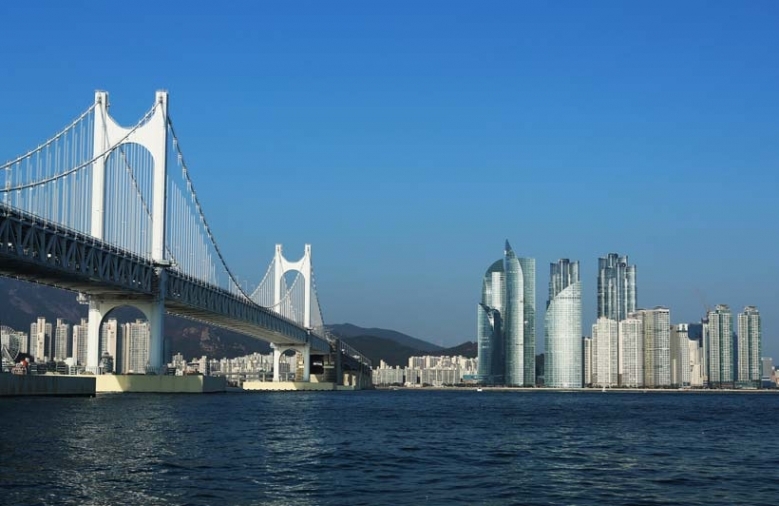 Upon arrival, a half day Busan tour will start from Busan tower on Mt. Yongdusan where you can enjoy stunning views of city and much more on the deck. Then off to Jagalchi Fishery Market and Nampodong Street where they sell a variety of fish along the roadsides. 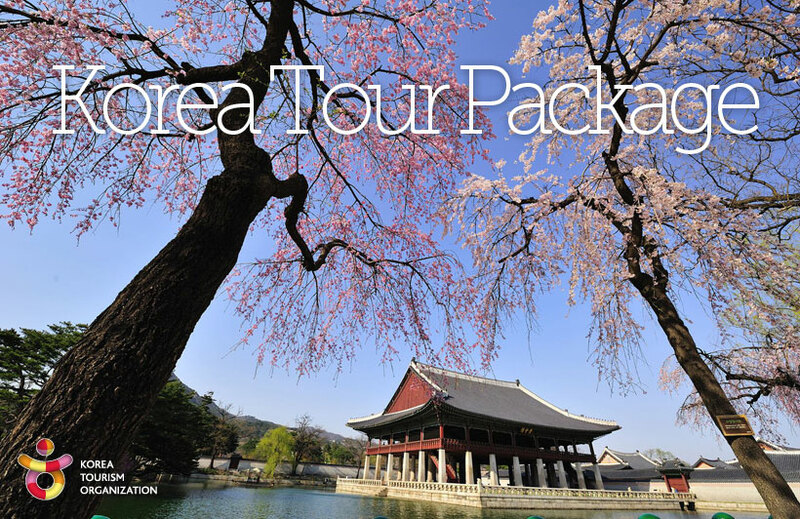 After breakfast, you will be transported back to Seoul via KTX train or private transport. At Seoul, you will be checked in to your hotel and you may choose to have free time in Seoul, or enjoy shopping at Itaewon shopping district. Last breakfast at the hotel, tour ends.